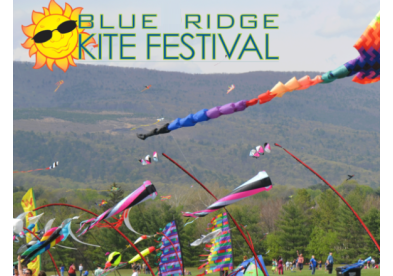 One of the larger parks in Roanoke County, Green Hill Park offers a wide variety of activities. The large grass field here hosts many of the region's large special events and athletic tournaments. 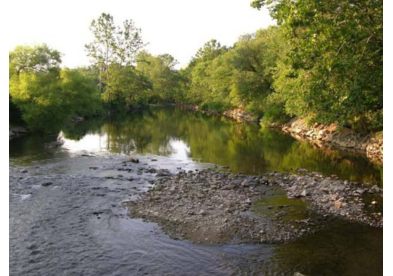 Keep yourself busy fishing in a mile of water frontage on the Roanoke River stocked with trout. Hike on a section of the Roanoke River Greenway, a paved 10-foot-wide walking path that begins near the main park entrance. Green Hill contains two rentable picnic shelters for your next gathering. Green Hill Park is also home to a top notch 20-acre equestrian center. Directions: From Interstate 81, take exit 137. Turn right onto Wildwood Road at end of ramp. Go to the traffic signal and turn right onto West Main Street. Proceed to the third traffic signal and turn left onto Diuguids Lane. Cross railroad tracks and the Roanoke River. Park entrance is a short distance on the right.